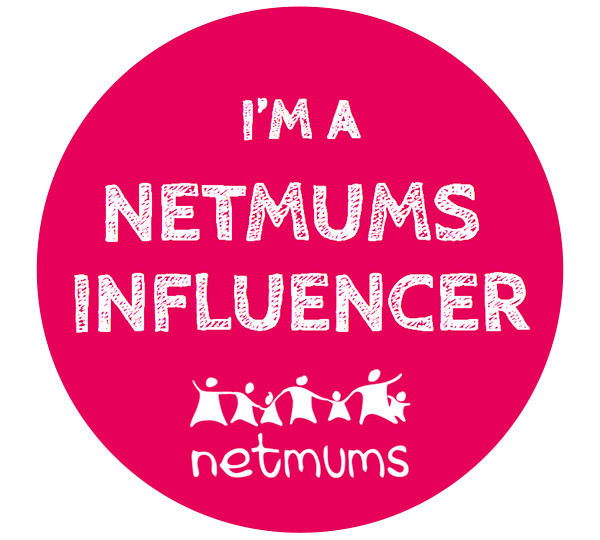 Mummy to My Little Cheeky Monkey: End of School Review! 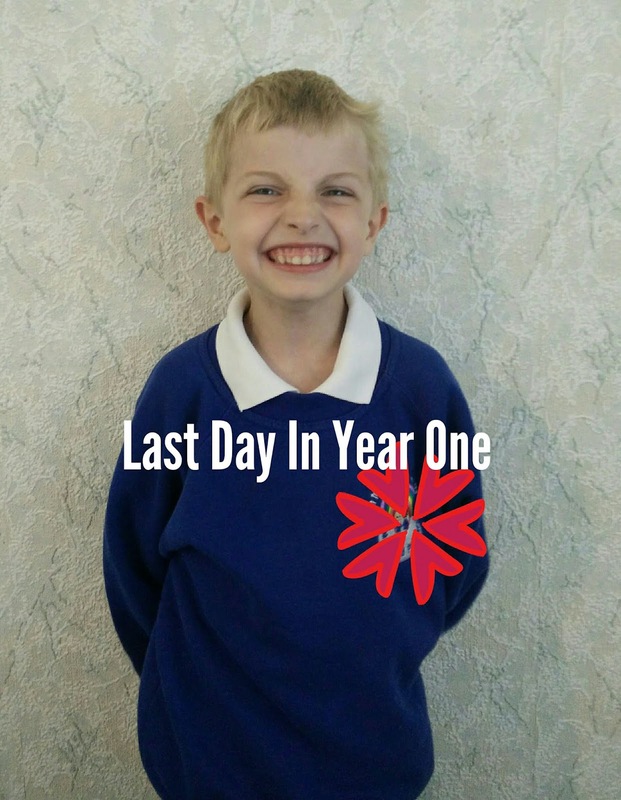 Its now July 20th 2018 and it is James last day in year one! 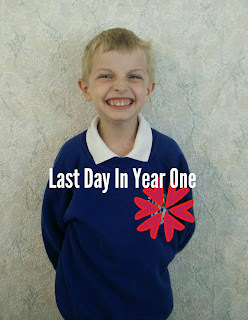 I cannot believe how fast this school year has gone! I feel like I have blinked and its over! Compared to Reception, I really think Year One has been the making of James! I remember his old Reception Teacher saying she thought he just needed the structure of year one learning and she was right! 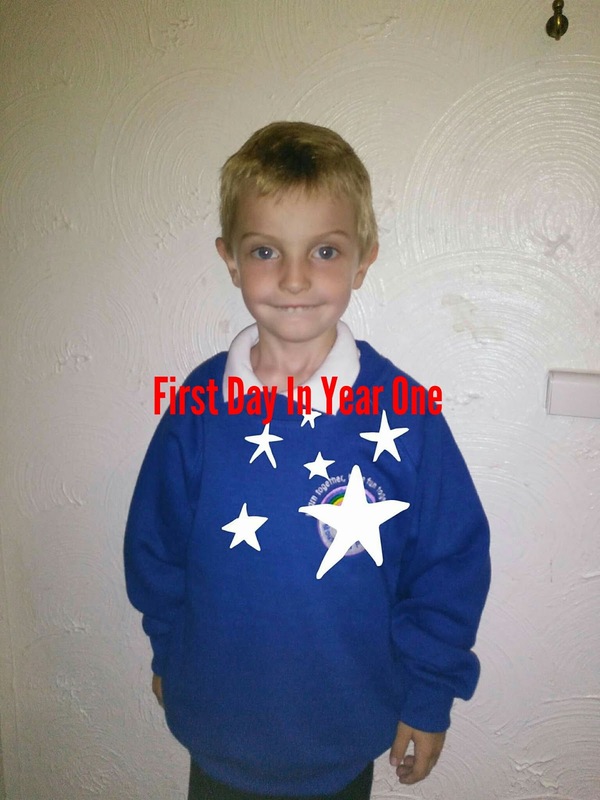 James is not one of those children who benefits from the learning through play that reception is based, He needed to have the structured time table of maths at a certain time and phonics at certain time and he has come on in leaps and bounds. The main bases of learning for James in this last term has all been towards the National phonics test, sometimes I think there has been too much pressure on the kids as before the test James was coming home exhausted after having two hard phonics sessions a day rather than the one he had been used to. The homework diary they use for years 1-6 have pages in the back for all the stickers the kids get and boy has James had a lot of stickers! Last year he barely got any, this year he has sometimes had two or three a day! He has also had Star of the week twice, he's been very proud when he has come home with I his sticker which is given out in assembly by the head teacher, the certificate is then posted home. James also came home with an academic achievement certificate from his head teacher a few weeks ago! I am so proud of how well James has done this year! Year two is going to be even harder as they will be working towards the key stage one SATs!